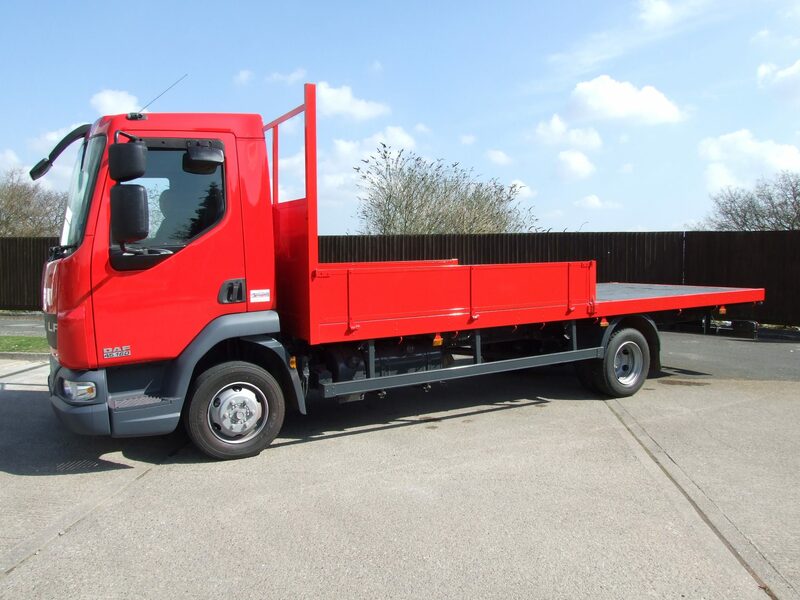 Based at our four-acre site in Stonnall, near Walsall in the West Midlands, we are open seven days a week and sell only the very best second hand trucks in the British Isles. Our huge stock of used trucks and pre-owned commercial vehicles means the truck of your dreams is right here waiting for you. 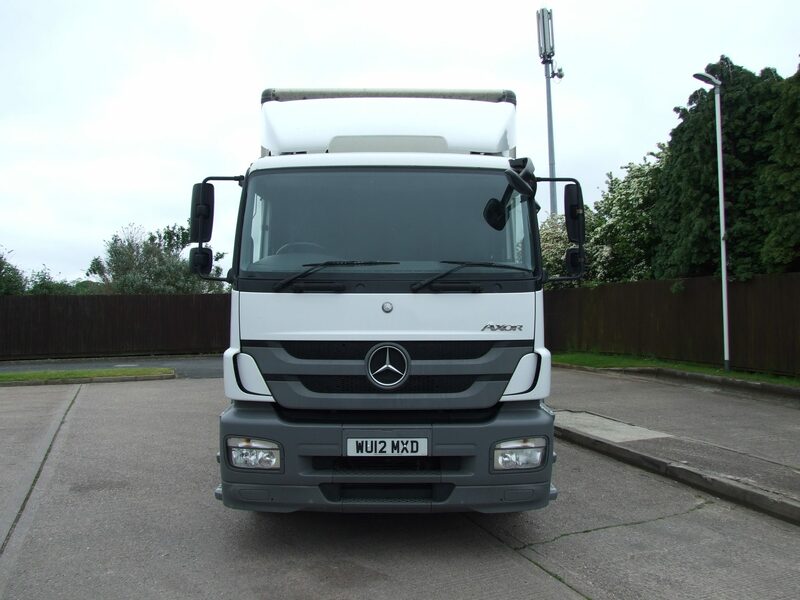 We have been selling vehicles from all the major manufacturers, like DAF, Iveco, Scania, Volvo, for the past 65 years. 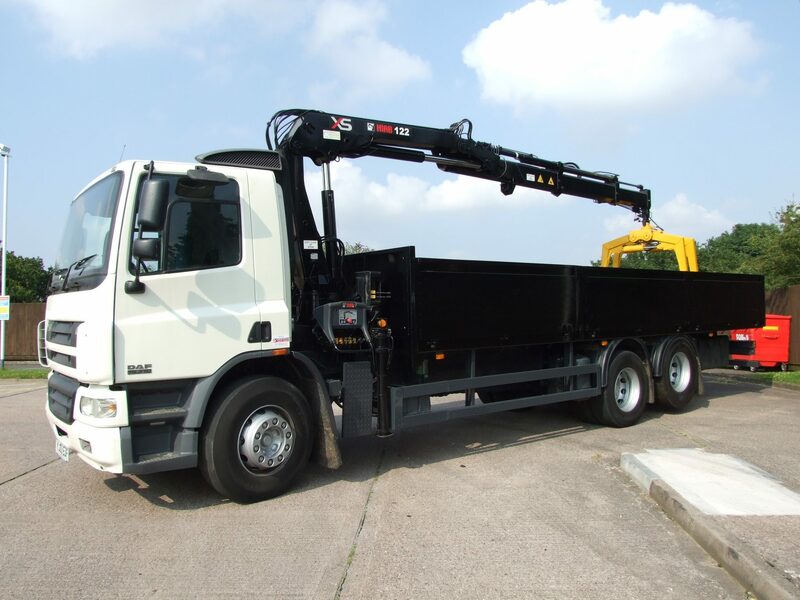 We are a reputable company and pride ourselves in selling a wide range of trucks, from scaffold trucks, box vans and tipper cranes to ex-council trucks, skip loaders and tipper trucks. 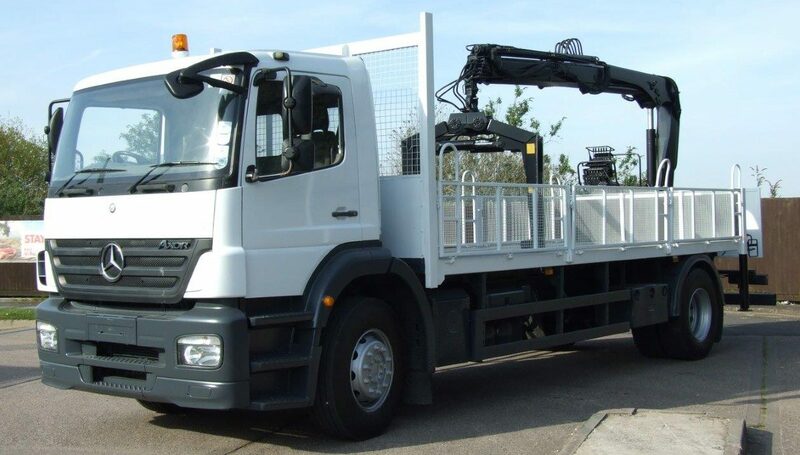 Whether you are in the construction business looking to upgrade your fleet of vehicles or a landscape gardener desperate for a more reliable and dependable truck, Cromwell Trucks will find the ideal truck for you. 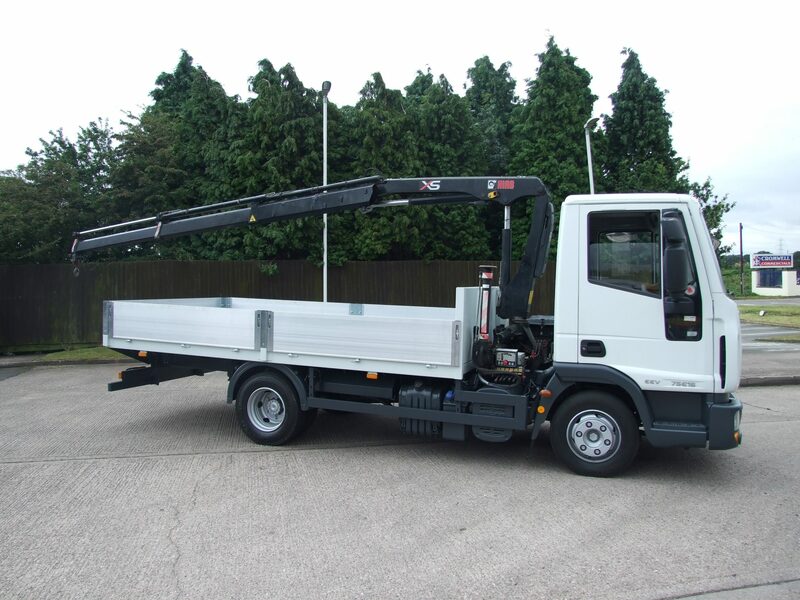 When you buy a cheap used box van for sale from Cromwell Trucks you are guaranteed to be buying the best used vehicle around. Our skilled, passionate and professional automotive team test every single truck that enters our yard before it’s placed for sale on the website, ensuring your next vehicle is fully functional, road worthy and has plenty more life in the tank yet. Our vast turnover of stock can sometimes mean not all vehicles “in build” are currently on site or featured on our website. That is why we recommend you call us for availability or to enquire about any specific used vehicles. 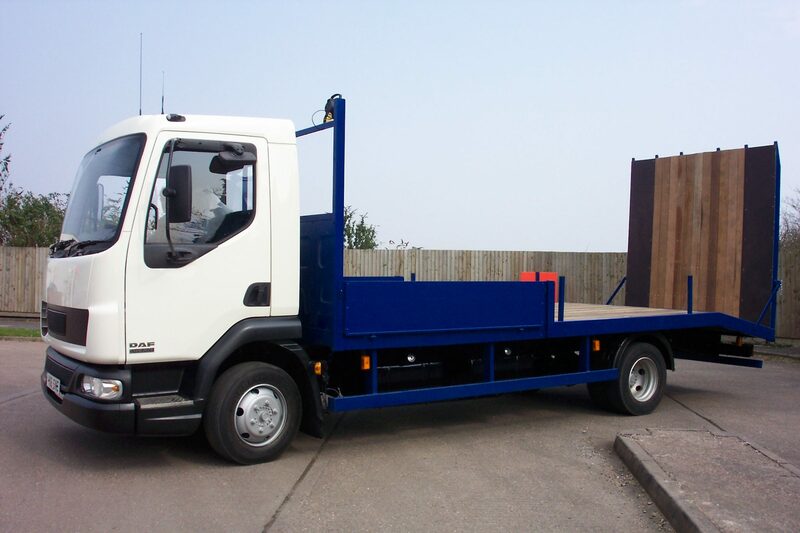 As well as our knowledgeable sales team we have a truck engineering department to meet individual requirements. Please be aware we usually have duplicates and variants of most of the used trucks featured. 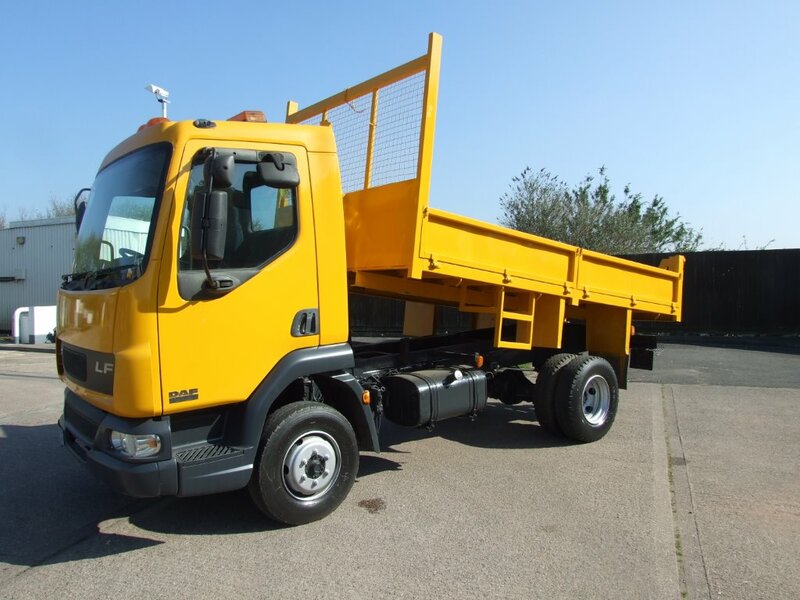 For the best used DAF commercial vehicles, pre-owned Iveco trucks, scaffold lorries, tipper trucks or ex-council vehicles for sale, contact us today.